Now with clear front so all hooks clearly visible. 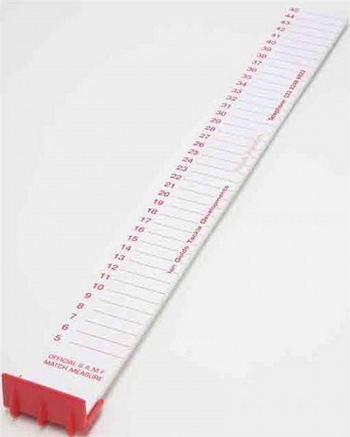 Official ruler used to measure your fish. Tronix Slim rig winders - Need we say anything about the Tronix Rig Winders. Keep your rigs tidy and ready for use with this handy winder from Tronix. 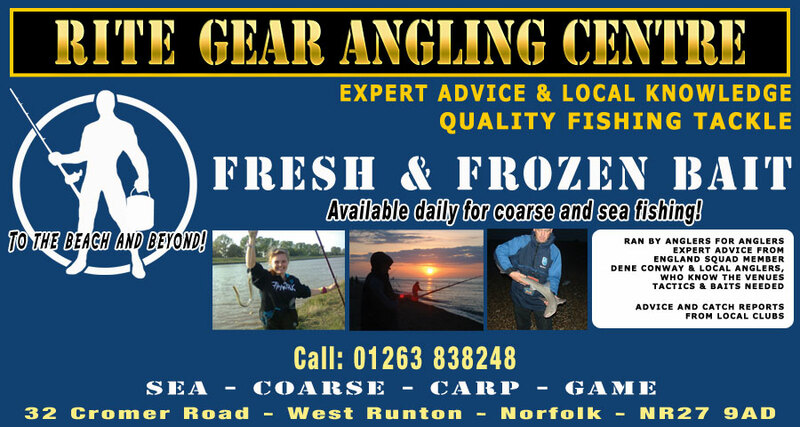 Ideal for Boat Rigs or fine and long match rigs. 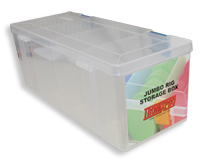 Tronix Jumbo rig winder storage boxes - Excellent waterproof and compact box specifically designed to hold 12 rigs. 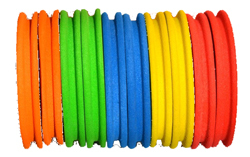 By default the Winders are not included, but can be added at additional cost, in doing so you'll save on the postage. The Box fits the Shakespeare Beta Box perfectly and is ideal for other items such as spools of line and other items. 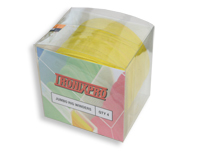 Tronix Jumbo rig winders - Need we say anything about the Tronix Rig Winders. Keep your rigs tidy and ready for use with this handy winder from Tronix. 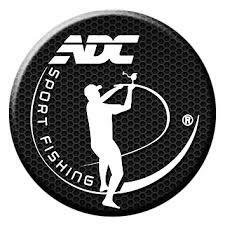 Ideal for Boat Rigs or fine and long match rigs.